There are 29 states in the United States where discriminating against lesbian, gay, bisexual and transgender (LGBT) people is completely legal; however, 89 percent of Americans believe that it’s illegal to be fired or discriminated against in the United States for being LGBT, Center for American Progress reports. However, this week, the Equality Act will be reintroduced in the Congressional chambers. The Equality Act was introduced by House Representative David Cicilline (D – Rhode Island) and Senators Jeff Merkley (D – Oregon); Tammy Baldwin (D – Wisconsin); and Cory Booker (D – New Jersey) which would modify existing federal civil rights legislation and include LGBT people as a protected class, banning discrimination against them at a federal level. “Freedom is the ability to fully participate in American life. Today, the bell of freedom does not ring for LGBTQ Americans, who still face discrimination in 29 states,” Senator Merkley said in a press release. The existing civil rights legislation that the Equality Act would amend would be: the Civil Rights Act of 1964; Fair Housing Act; Jury Selection and Services Act; Equal Credit Opportunity Act; and other existing federal laws in regard to federal government employment. Sexual orientation and gender identity discrimination in public spaces, services and other federally programs funded will be strictly prohibited, if the bill passes. “LGBTQ rights across the country are under attack. Just last night, the Trump administration approved a new cruel, discriminatory and hateful ban on transgender service members, President Trump has rolled back LGBTQ rights in our schools, in the workplace, and in adoption under the guise of ‘religious liberty.’ This is absolutely unacceptable, and we cannot let up the fight for equality for all,” Senate Democratic Leader Chuck Schumer said. The bill was initially introduced first in 2015 and then again in 2017, however, it never left committee but this time around, the bill is now expected to have 230 representatives, 46 senators and 161 corporate partners backing it. The corporation partners represent $3.7 trillion in U.S. revenue. Some of these partners—Apple, Walmart, JPMorgan and Google—are representatives for a much larger group of businesses that have already implemented protections and policies in their companies that prohibit discrimination against anyone who is LGBT. Apple and Google were contacted for comment but unavailable at the time of print. 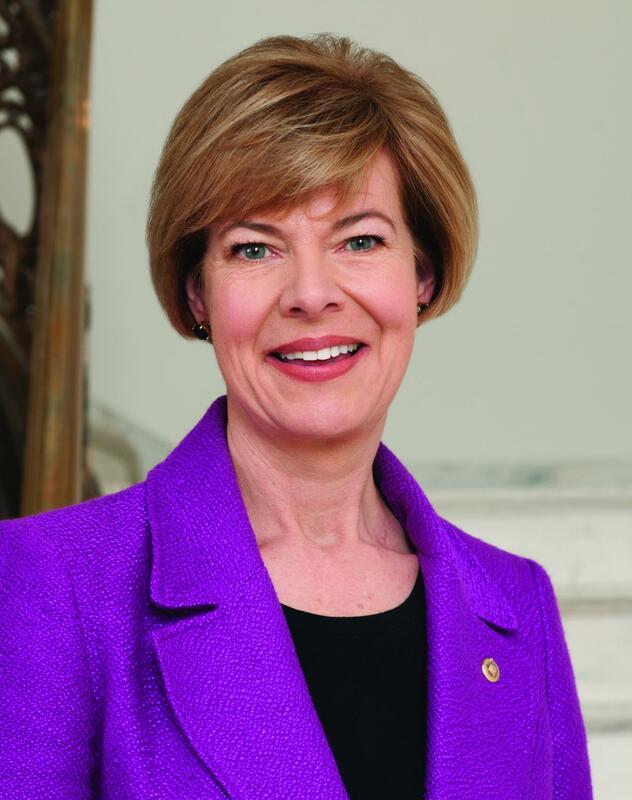 Senator Baldwin’s staff replied to the Independent’s questions with a link to a press statement.